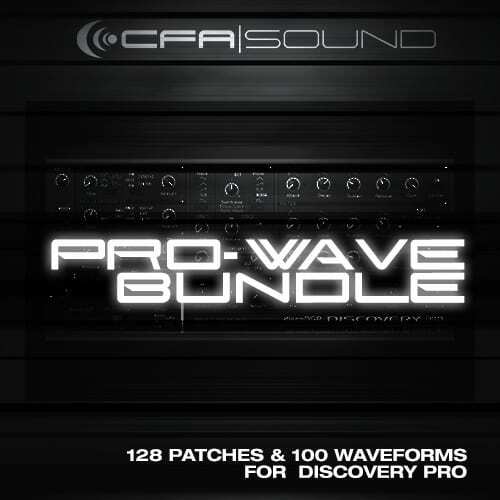 Welcome to the ProWave Bundle for DiscoDSP Discovery Pro synthesizer by CFA-Sound, featuring 128 Presets for EDM, Electro House, Trance and Hard Dance – including 100 Wavesets for DiscoveryPro`s wave osc. The Pro-Wave 1 expansion includes a soundset of 64 discoDSP Discovery Pro presets – breathtaking trance sounds combined with a new wavebank containing 50 new wavesets. Smooth plucks, wicked fm-basses, fat leads, silky pads, dynamic gates and 50 amazing waves – all this you can find in this expansion. A real must-have for every Discovery Pro user! 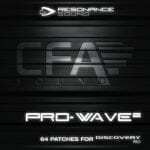 Evoking even more Discovery power by adding 50 fresh wavesets, CFA-Sound delivers a fresh breeze of 64 finest patches for electro, trance and hardstyle. This new Discovery Pro soundset contains 64 sound covering lush pads, smooth plucks or also screaming lead sounds have been created from the scratch to meet your needs for new sounds. 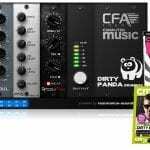 Dedust your softsynth’s potential once more!